One of the things people can do online is write reviews of businesses and contractors they have had experience with. These days, it seems that everything is done online. From shopping to homework, there’s a website for that! One of the things people can do online is write reviews of businesses and contractors they have had experience with. Then, other people can look at the feedback to determine whether they want to hire that company. When you’re searching for a contractor, looking at online reviews is the easiest way to narrow down your search. Just remember a couple of key factors. If a contractor posts reviews of their company on their actual website, they will naturally post the most positive ones. When searching for reviews, check sites like Google, Facebook, Yelp, and Angie’s List. You will likely find more equal reviews on these sites. Contractors can’t delete reviews that are posted on these sites, so you are more likely to get a better picture of their services. How a company responds to negative feedback can be just as, if not more, telling than the actual feedback itself. If you see a negative review, look at it to see how the company responded to that type of feedback. If the response was less than professional, it could mean that the contractor is not as professional as you would want them to be. Beware of extremes. While it is nice that a customer felt the need to gush over how amazing a company is, these types of reviews don’t usually say much about the quality of specific services. Conversely, reviews that say a customer had the worst experience of their lives are seldom helpful, either. Pay close attention to the reviews that actually give some detail about the polite-ness of staff and/or technician(s) and the actual service that was performed. These will give you the most useful information. TriStar Electric is a family business: management, employees, and customers are all part of our family. To our management and employees, we thank you for all of your hard work and dedication over the years. It has enabled TriStar Electric to earn so many 4.5 and 5 star reviews online. To our loyal customers, thank you so much for taking the time out of your busy lives to write your online reviews. We love getting all the feedback and hearing from you! 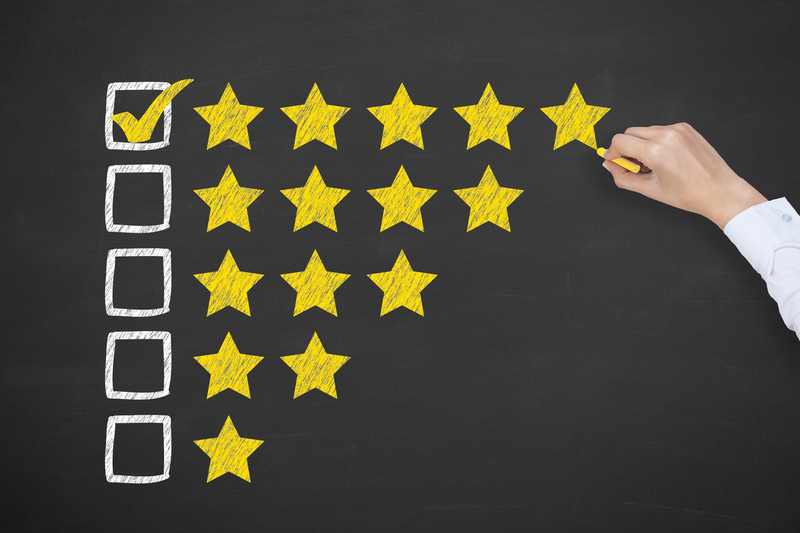 Plus, your reviews tell others that they can count on TriStar Electric for whatever service they need. You have our sincerest thanks, for your time and for your business. This entry was posted on Friday, September 29th, 2017 at 5:37 pm. Both comments and pings are currently closed.